You cannot be in law enforcement during our current climate and not have skills for the ground encounter. We guarantee that you will be on the ground at some point in your law enforcement career, and you need to have a blueprint to control the suspect when the fight goes into that realm. This course focuses on ground control techniques that will allow police officers to control a suspect until backup arrives, which includes control techniques that allow the officers to exhaust the suspect for handcuffing. 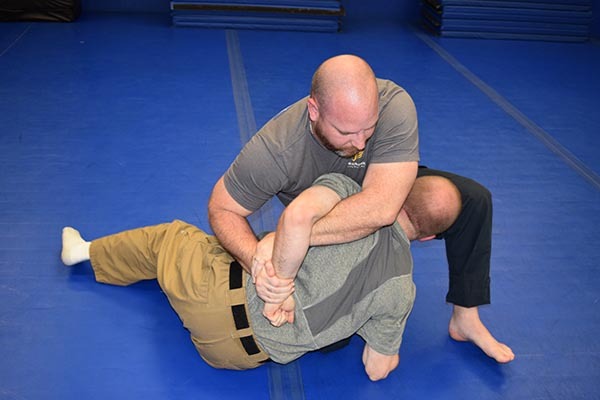 The skills learned in this course will utilize body weight and compression learned through Brazilian Jiu-Jitsu, but focuses on what we deal with in law enforcement. This course is not taught by a civilian trainer that has never put on a police uniform, but is rather taught by veteran police officers that understand policy and what you deal with in the field. You’ll learn from them our award winning teaching methods during this course that allows you to become a better instructor. You don’t need to be a trained martial artist to attend this training, because where going to teach to you simple yet effective solutions that you can immediately transfer to the other officers at your agency. Becoming an instructor under our systems also allows you to have free phone and email support from the head instructor, which is valuable to any defensive tactics program. 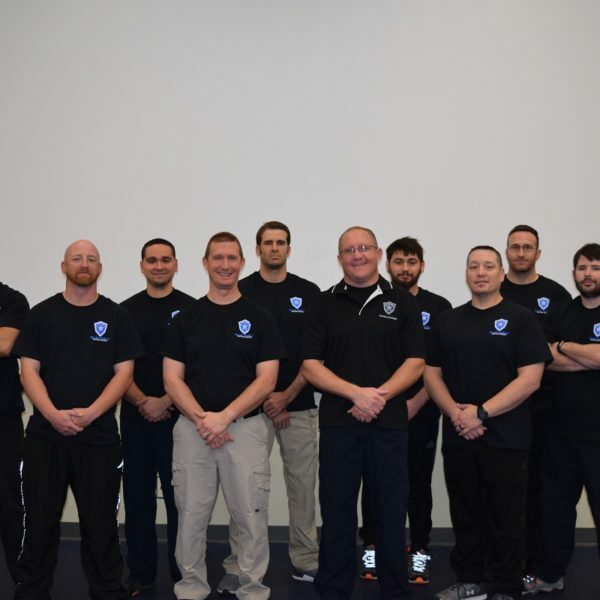 You’ll leave this course with a new found skill for controlling individuals on the ground as well as a better understanding of defensive tactics. This is course will have limited space due to mat space and demand for the training. Excellent course. Very practical applications for what we do on a daily basis. Everything is presented in a way that can be understood, applied, then taught. Mr. Breshirs is an outstanding instructor. The ground control instructor course was an eye opening, very informative yet very effective course. Fantastic class. A “must have course” for any patrol officer. Techniques taught are immediately applicable to real world scenarios. Instructor is highly knowledgeable and presents the material in a way that is easily understood and quickly comprehended. Would highly recommend for the officer with little to no martial arts training all the way to the officer that is a seasoned martial artist. Ray Beshirs has developed a well rounded Instructor level course about Ground Control. This course will not only help you take life-saving ground control skills back to your department, it also takes the emphasizes the importance of developing each instructor in a manner that is conducive to learning. The focus he places on actually teaching others to instruct is just as important as the life-saving skills taught in the course. Highly recommend this course to anyone regardless of skill level. Very good class. High knowledge level from the instructor and very well taught. Definitely recommended for other law enforcement. This class is very applicable in day to day L.E. functions. Well taught and presented in a positive learning environment. Should be on your bucket list of LEO training! One of the best courses I’ve ever attended! Very practical! Police teaching the police! Great course for patrol. Learned a multitude of new techniques for officer safety and suspect apprehension. Ray is a great instructor and takes time to make sure each student grasps the technique before moving on to another. Highly recommend for patrol officers. Training was great. Easy to follow and understand. System is highly applicable and offers plenty of follow up options. This was a great class! It adds to and works well with the tactics that we are already using. 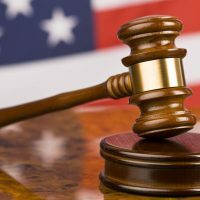 Very well structured lesson with much needed tactics and techniques need for our job in Law Enforcement. Instructor Ray is extremely knowledgeable and a great teacher! Thank you for this class, and I look forward to the next one. Great class with very fluid movements. All the moves work together for control. It provides officers many different techniques to bring their department and works well with other training programs. Really knowledgeable instructor. Taught the techniques in a manner that will be easy to relay to my officers. I highly recommend the course. Great course. Ray has the pattern of teaching the techniques down to a pattern that allows students to pick them up quickly and teach them back easily. Will definitely be taking more training from them. Money well invested. 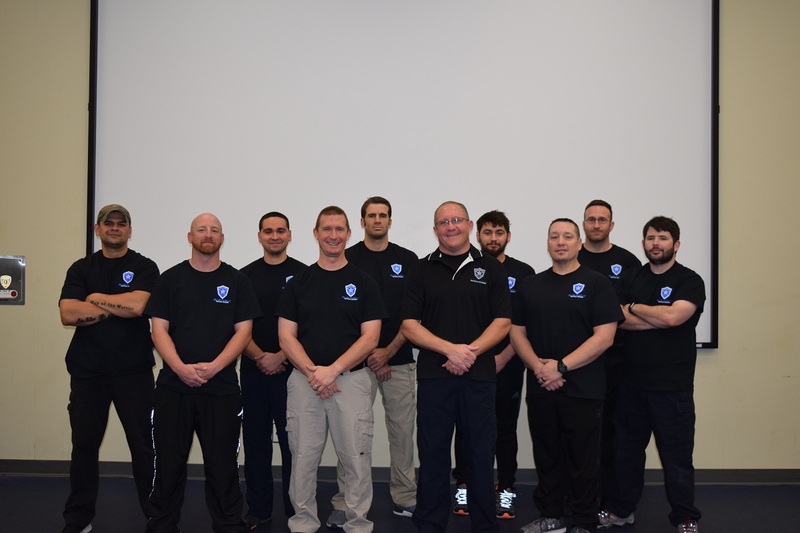 Hands down one of the best Defensive Tactics Instructor courses that I have attended. Master Ray bridges the gap between Martial Arts and Law Enforcement having extensive experience in both. The techniques are easy to understand and absolutely applicable for patrol level folks. 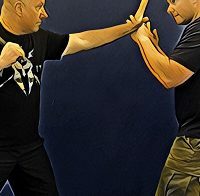 I highly recommend this course for anyone that teaches Defensive Tactics (new and seasoned)….you will not be disappointed. Excellent Course, all reviews say what needs to be said, highly recommended. I have been a “DT” instructor for 5 years and this is the best class I have attended thus far. Easy to understand, broken down to simple and practical steps and everything that is learned can be used.